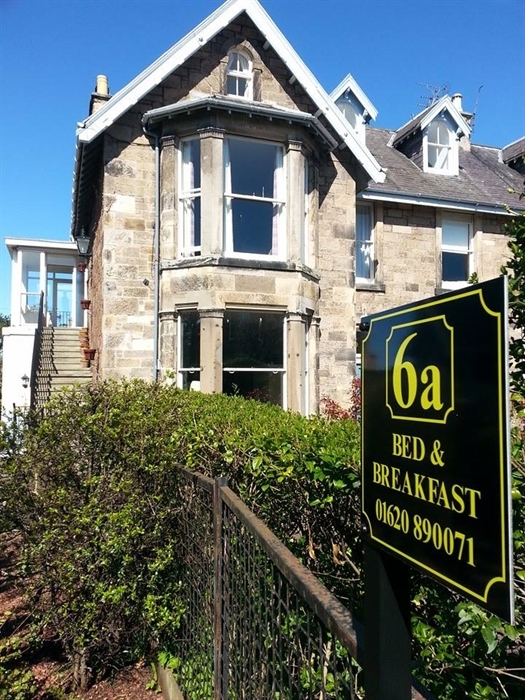 Beautiful and elegant bed and breakfast accommodation in the heart of North Berwick. Just minutes from the golf courses, train station, beach, High Street, Sea Bird Centre and other attractions. Have a great night’s sleep in our comfy beds – described as a “cloud” by guests and enjoy a freshly cooked Scottish breakfast in the morning. We want you to have a fantastic stay and can help you with any aspect of your visit.